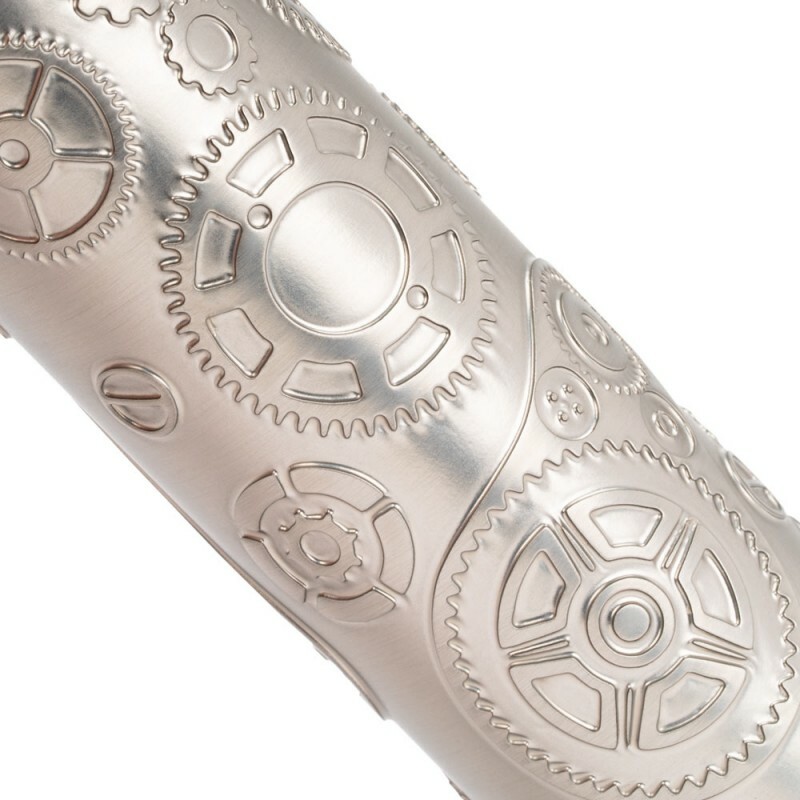 E N J O Y T H E C L A S S I C S .
The design of Punk 86W comes from the mechanical energy gear transmission from steam engines and the art of hollow out. 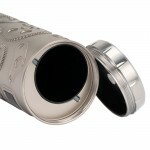 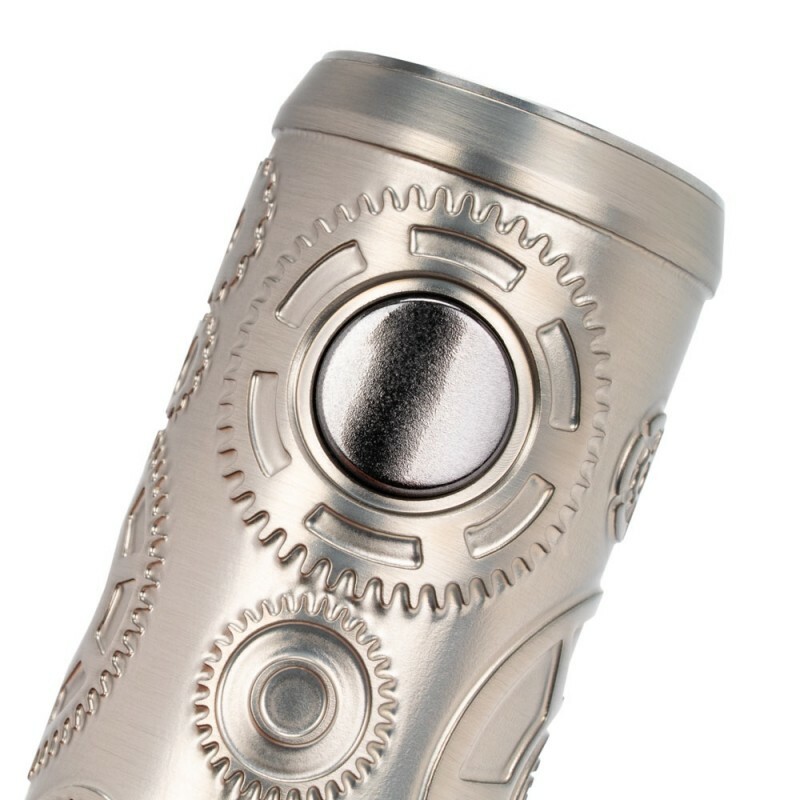 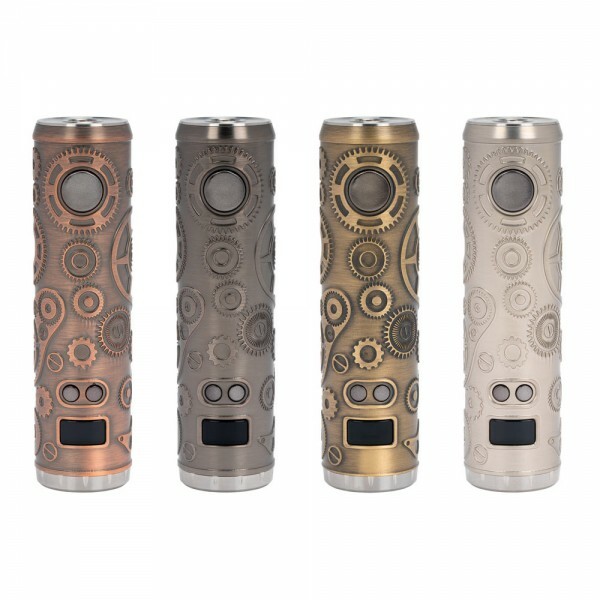 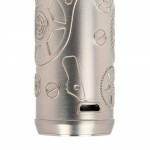 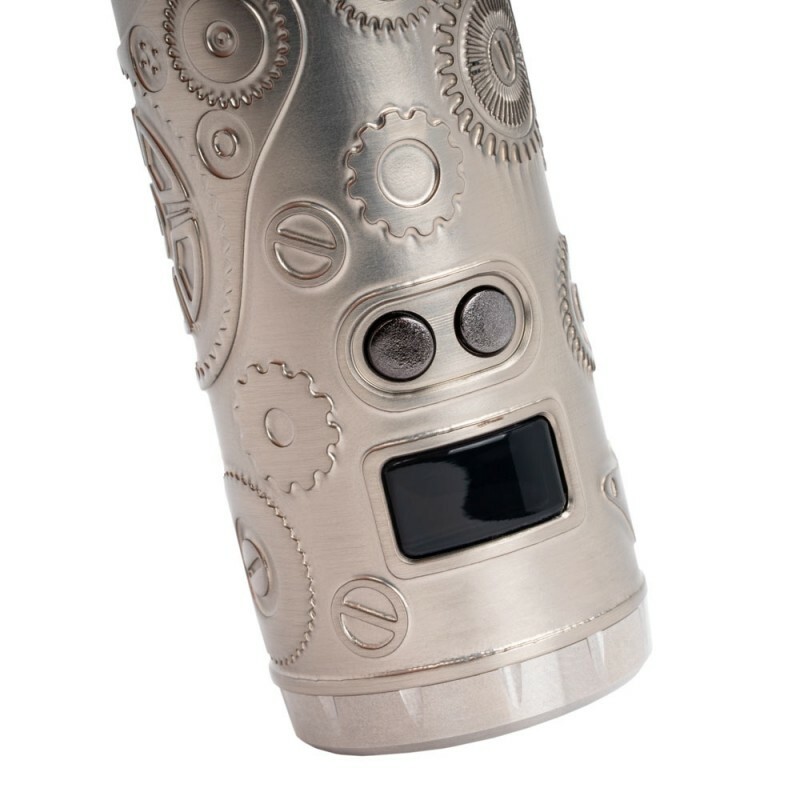 Punk 86W is Tesla's first tube mod of the Punk Series. 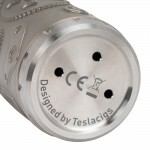 It uses smart chip,which means more safety and reliability than other products.